David Steel was shot by the dragoons near to his home at Skellyhill on 20 December 1686. He was 33 years old. He had worked as a shepherd. 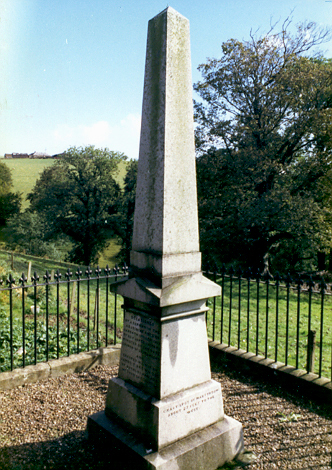 David Steel's monument stands near to the farmhouse of Skellyhill, west of Lesmahagow. David Steel's gravestone can be found in Lesmahagow kirkyard.